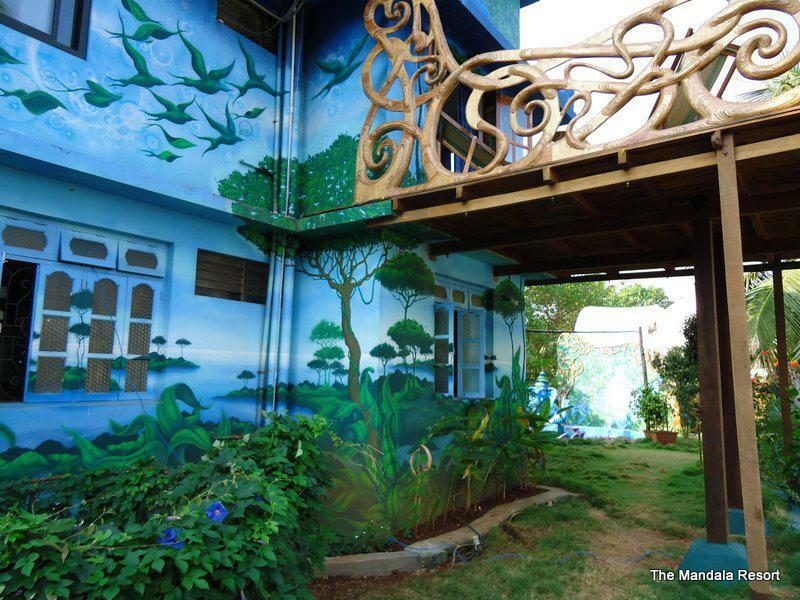 The Mandala Resort Hotel has been painted and designed by a number of talented artists who together have created a truly amazing and one-of-a-kind accommodations in North Goa. 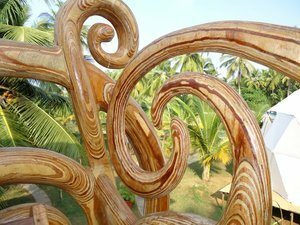 The amount of creativity at The Mandala is one of its many charms. 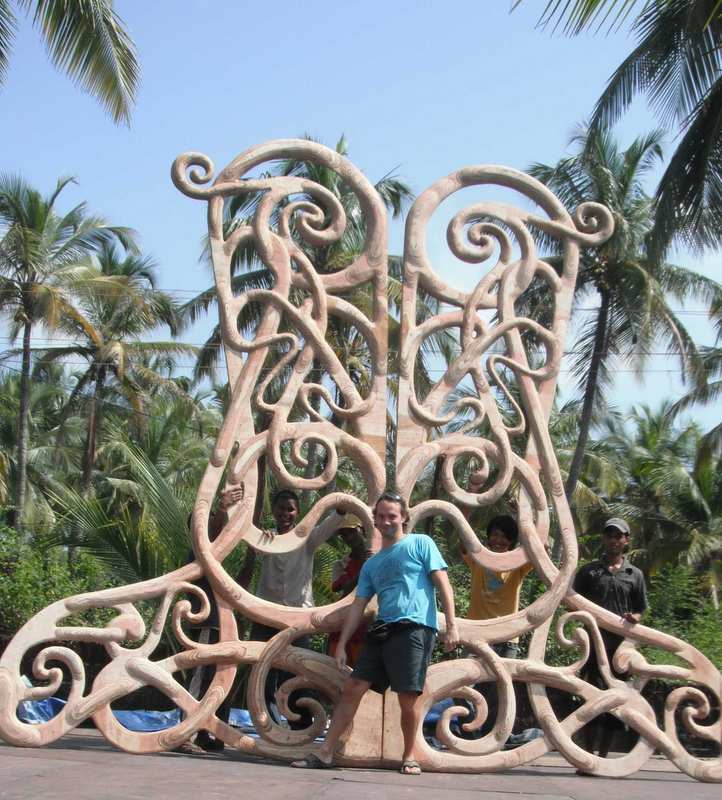 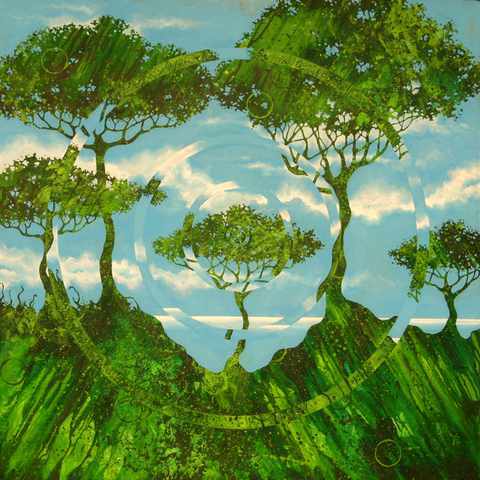 The Art that you will see at the Mandala has been done by a very special talented artist from Denmark. 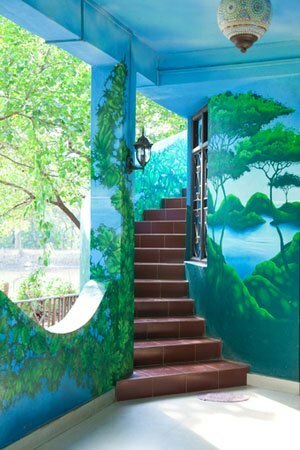 Ulrik Schiodt has painted the Mandala house and directed the art vision of the space with Angus Young while other special characters have collaborated in the vision to its fruition.